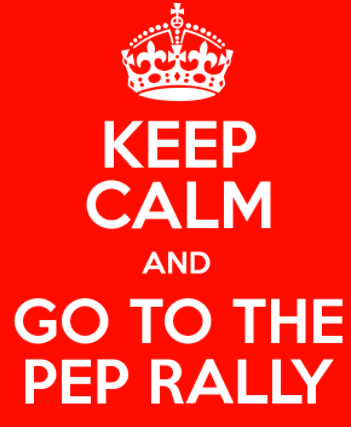 Get Ready for the 2018 Spring Pep Rally! 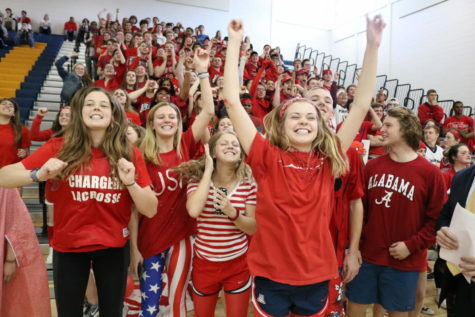 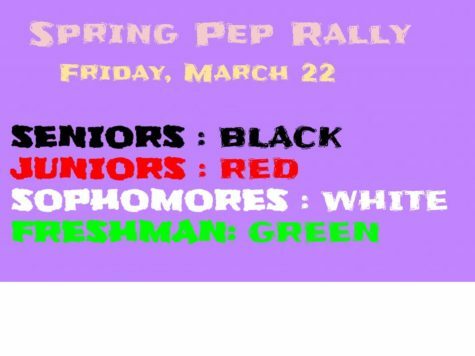 The 2018 Spring Pep Rally will take place on Friday, March 23, 2018. 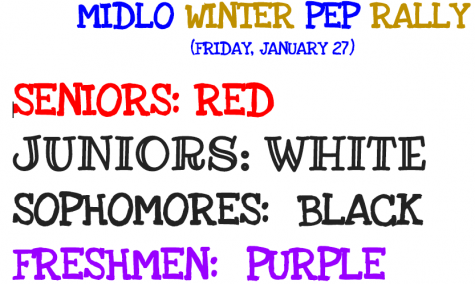 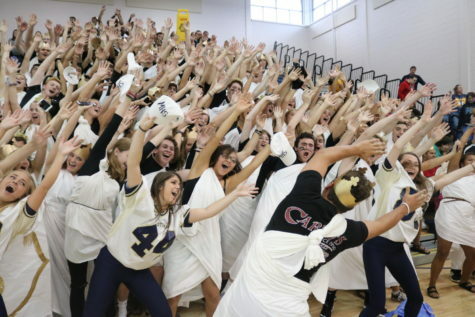 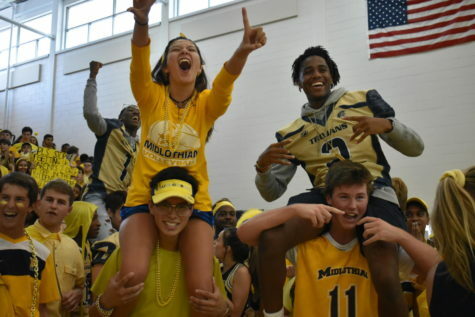 The colors for each class are: Freshmen - Blue Sophomores - White Juniors - Black Seniors - Red Show your Midlo spirit!